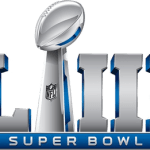 The 2018 NFL season will come to an end with the Super Bowl matchup between the defending Super Bowl champion New England Patriots and the Philadelphia Eagles, who are making …. The 2017-18 NFL season is set to begin this week and that means its already time to start thinking about who to bet on to win the 2018 Super Bowl. …. 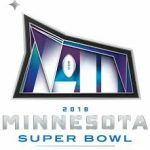 **Check out the Super Bowl 52 edition of this article here. 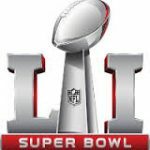 One of my favorite things about the Super Bowl each year is checking out all of the wild and …. 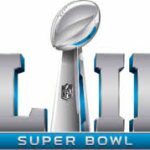 The big game is set to take place this Sunday in Houston, with the New England Patriots and Atlanta Falcons battling it out in Super Bowl 51. 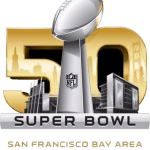 The Super Bowl …. Week 1 of the NFL season is under 2 months away. Teams are already in training camps, finalizing their rosters, and getting ready for the preseason games, which will begin …. It’s the ultimate Super Bowl matchup. The top offense against the top defense. 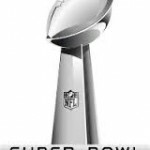 A Super Bowl like this hasn’t been played since 1990, when the Giants (who had the top ….